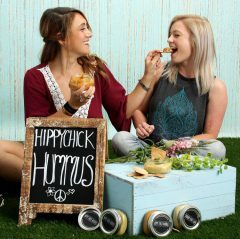 Click below to purchase Hippy Chick Gift Cards online! We will mail them to you within two business days of receiving the order. Thanks!